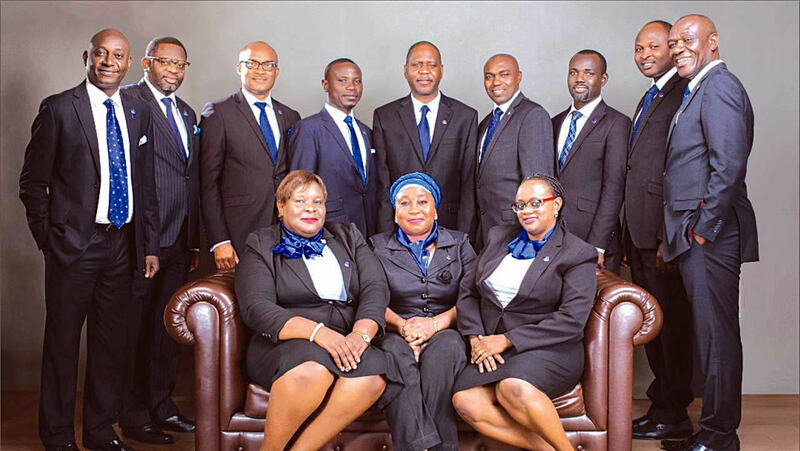 The Lagos Branch started as a group of Estate Surveyors & Valuers who came together to drive the formation of the Nigerian Institution of Estate Surveyors and Valuers, as a professional body in Nigeria. There was another group called Ibadan group who came together for the same purpose. The two groups merged to agree on a name given to the Institution. The first meeting of the Branch was held at the residence of Mr S. B. Oludemi at 44,Nnamdi Azikiwe Road, Railway Compound, Oke-Ira, Ebute Metta, Lagos on Thursday 3rd December 1970. The first Executive Committee appointed at the meeting was headed by Chief Hope Harriman as the Chairman, while Mr Olatunde Adegbemile was the Secretary. The second meeting came up on 16th December 1970 at 12,Kanike Close, S.W. Ikoyi,Lagos which indicated that the Branch has come to stay. The role call of the Founding Fathers as at 9th July,1970 during the First Annual Conference had 40 members in attendance. Definitely, there may be some founding fathers who were not attending meetings at that time. The figure was obtained from the first and second year minutes of the meetings of the Branch. The Lagos State Branch grew and has become the strongest Branch of The Nigerian Institution of Estate Surveyors and Valuers nationwide. From that humble beginning of a few members, the Branch presently has over 1,500 active members which comprises :- Fellows 117; Associates 832 ; Probationers/Graduate 551; apart from Students.